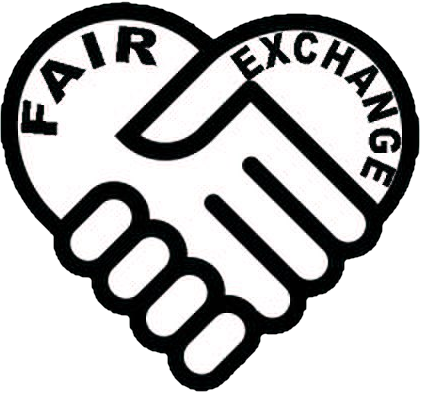 The Fair Exchange: The Fair Exchange Menz Own interest and hobbies Club, from wood work to model air craft in LS26. What would you like to do ? The Fair Exchange Menz Own interest and hobbies Club, from wood work to model air craft in LS26. What would you like to do ? Menz Own interest and hobbies Club, from wood work to model air craft. What would you like to do ?